Innovative skin restoring and hydrating serum with Vitamin B3 and B5. 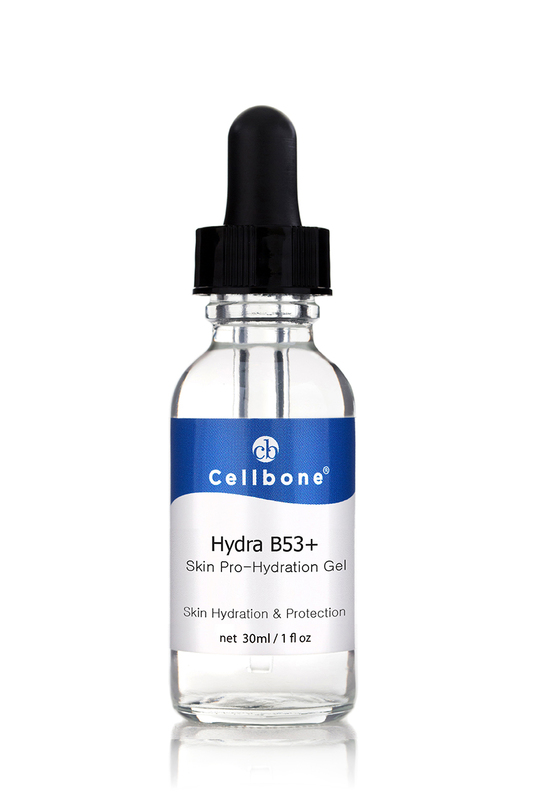 Hydra B53+ provides intensive hydration, prevents acne breakout, reduces hyperpigmentation and replenishes nutrients for healthy glowing skin. Contains 2% Vitamin B5 to generate cell growth and promote tissue repair. Contains 2% Vitamin B3 to stop acne breakout, reduce discoloration, enhance skin firmness and to keep skin hydrated. B53+ strengthens the skin against harmful bacteria and inflammation and gives the skin a healthy vibrance. Hyaluronic Acid binds vital moisture to skin deep and recaptures its elasticity, leaving it ultra supple and smooth. 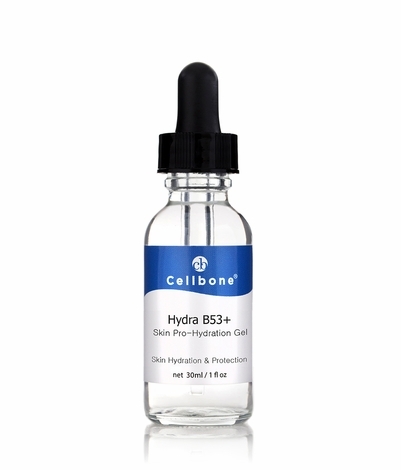 Apply a few drops on dry skin twice daily, after using Cellbone's Serum of you choice.